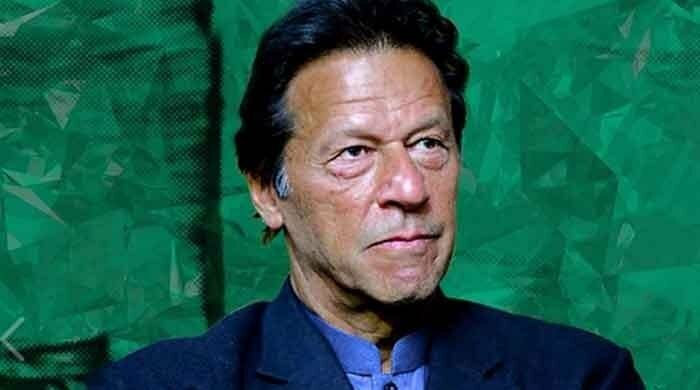 ISLAMABAD: Prime Minister Imran Khan Friday visited the mausoleum of the founder of modern Turkey Gazi Mustafa Kemal Ataturk in Ankara to pay respect. Imran Khan, who is on two-day official visit to Turkey at the invitation of Turkish President Recep Tayyip Erdogan, laid wreath at the grave and wrote down his remarks in the Golden Book. In his remarks, the prime minister said Ghazi Mustafa Kemal Ataturk was one of the greatest statesmen and visionary leaders of the 20th century. He said leading the Turkish nation at one of the most challenging times, he had changed the course of Turkish and the world history, becoming an inspiration for all those resisting the tide of colonialism across the world. The prime minister, who was accompanied by his delegation, said Ataturk was epitome of courage, strength, resilience, forbearance and wisdom. “On behalf of the Government and people of Pakistan, I would like to convey my deepest admiration and respect for Ghazi Mustafa Kemal Ataturk. His glorious struggle and leadership for the independence and unity of the Turkish nation will forever remain a golden chapter in the annals of history,” the prime minister remarked.